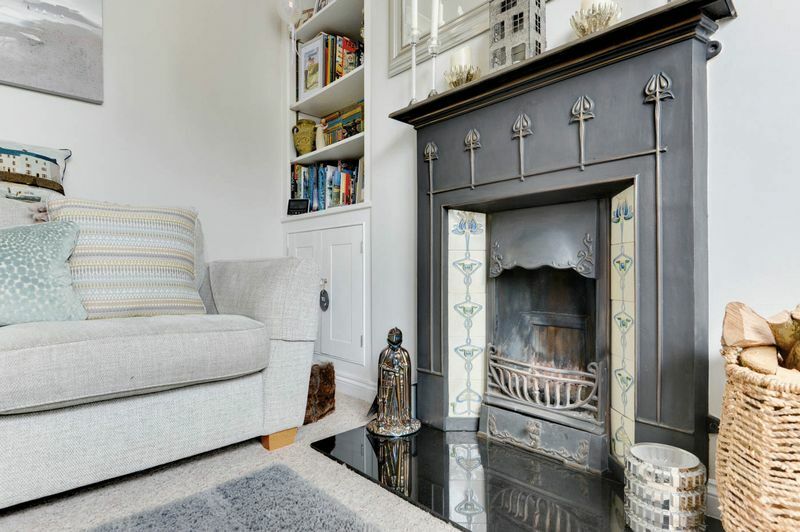 This cottage is positioned conveniently for access to the amenities of town. 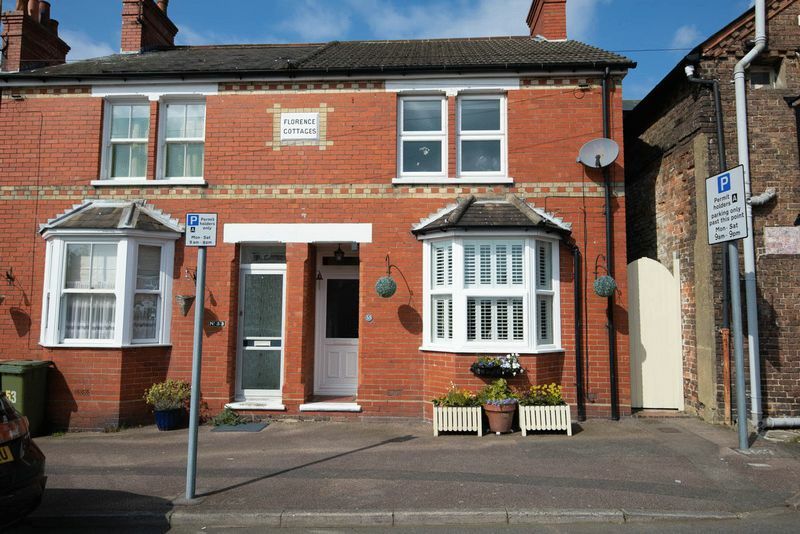 Situated in an area historically known as Park Square prior to the construction of the railway, which now benefits those keen to be located well for transport links. 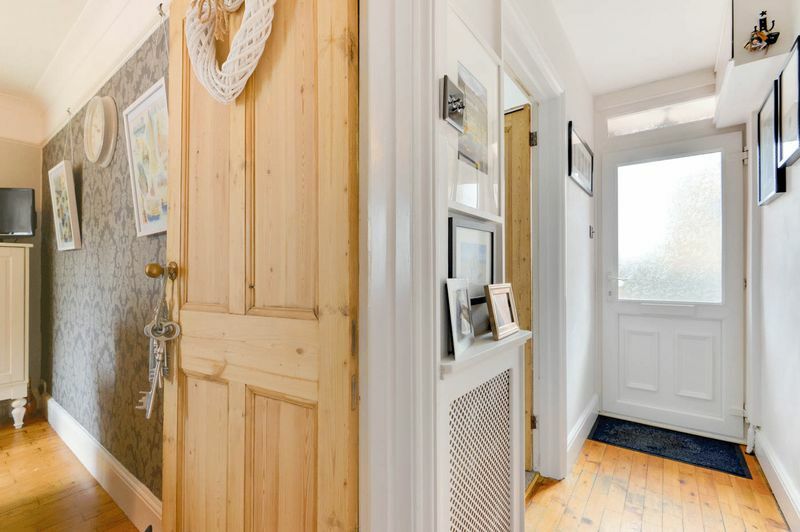 The house is immaculately presented. 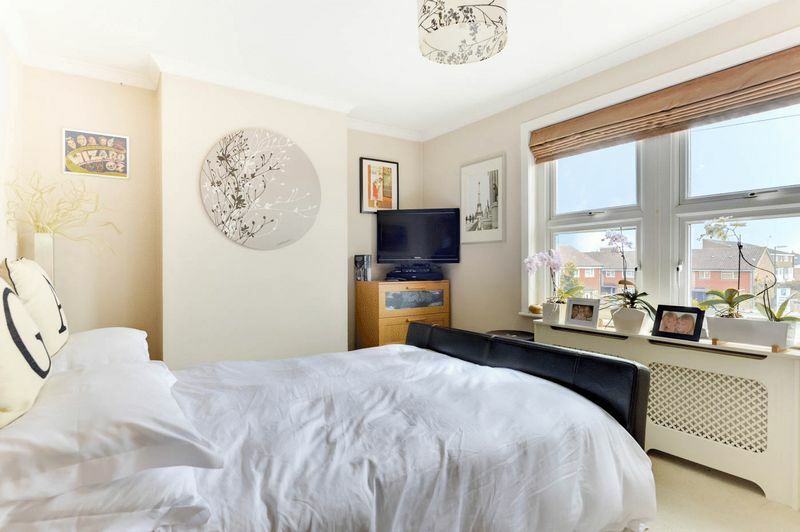 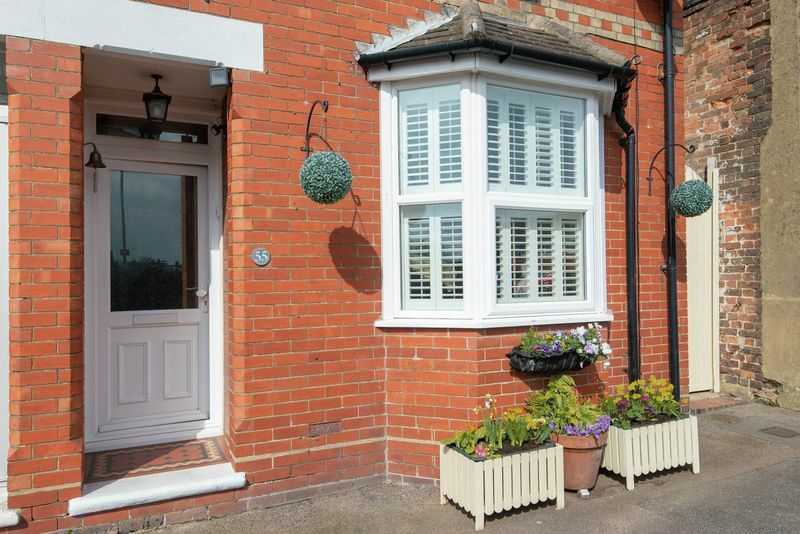 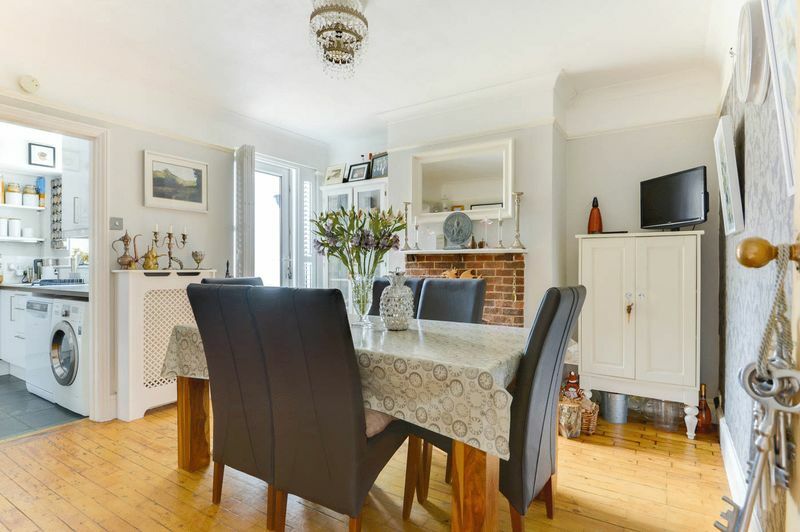 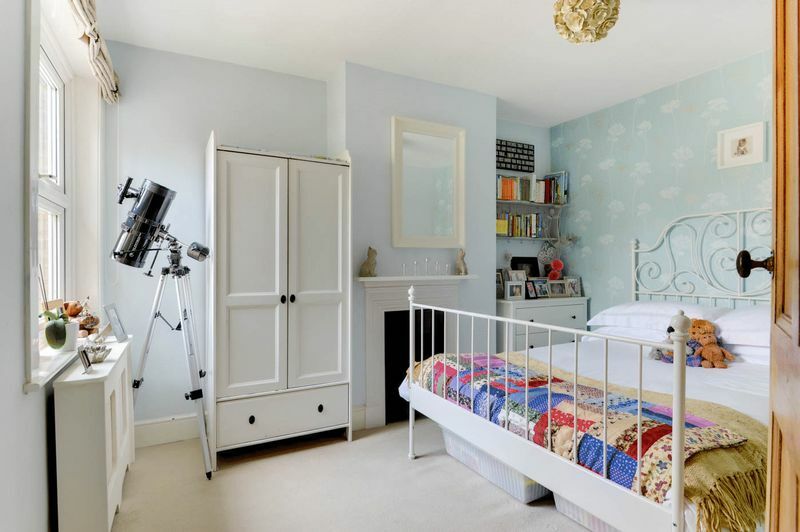 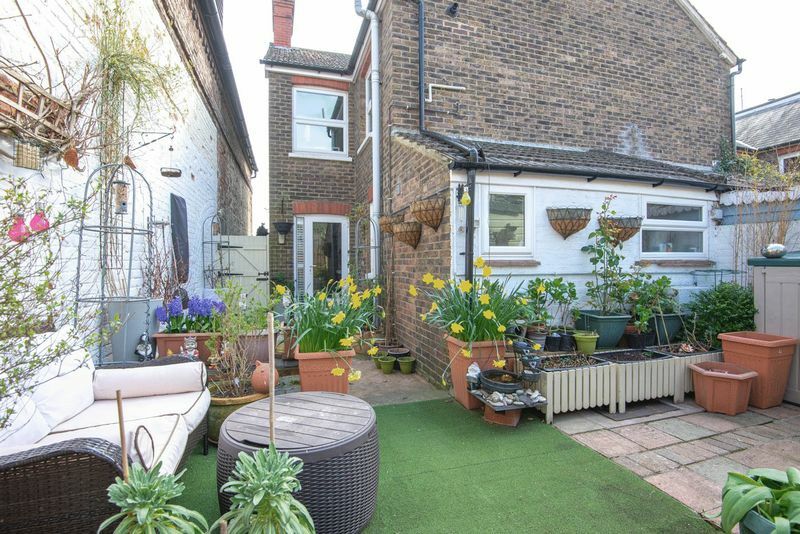 If you seek a traditional two up two down Victorian house with turn key accommodation, which is simply ready for your furniture, then look no further. 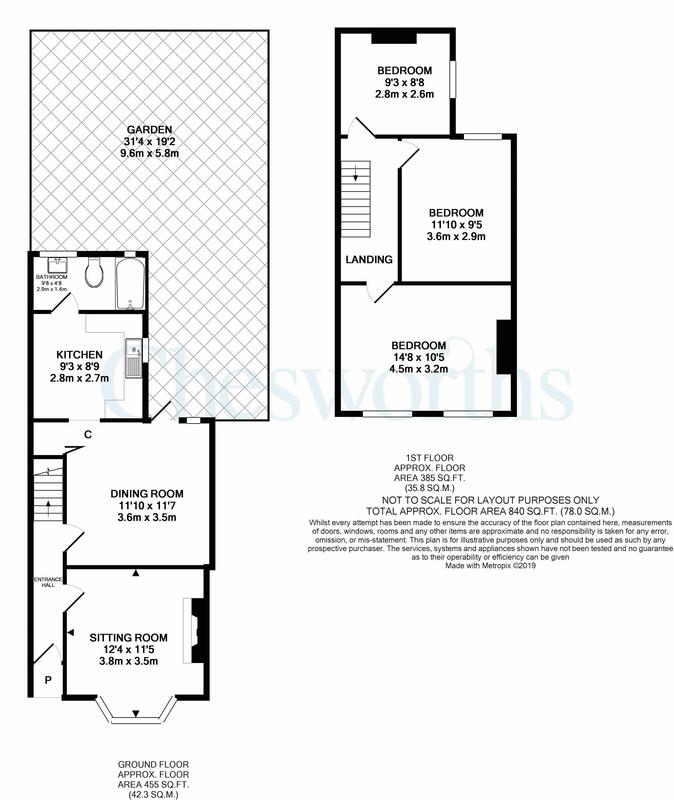 Currently there are three first floor bedrooms with the modern fitted bathroom located on the ground floor, the rear bedroom seems a good option to create a bathroom upstairs. 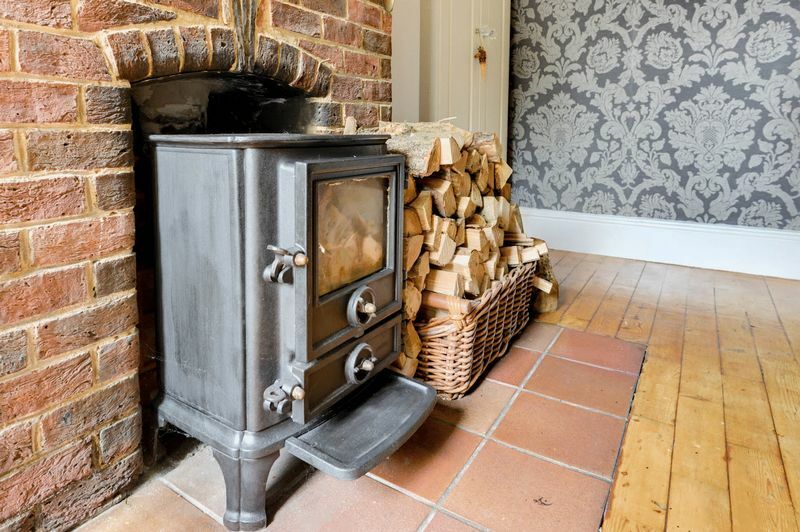 On the ground floor the two reception rooms are separate, meaning you can entertain with a dinner party in front of the burner in a dining room which opens into the kitchen. 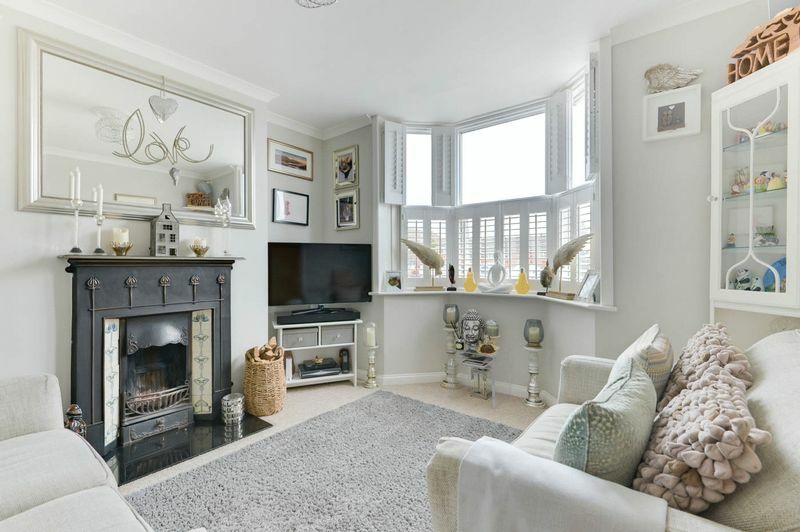 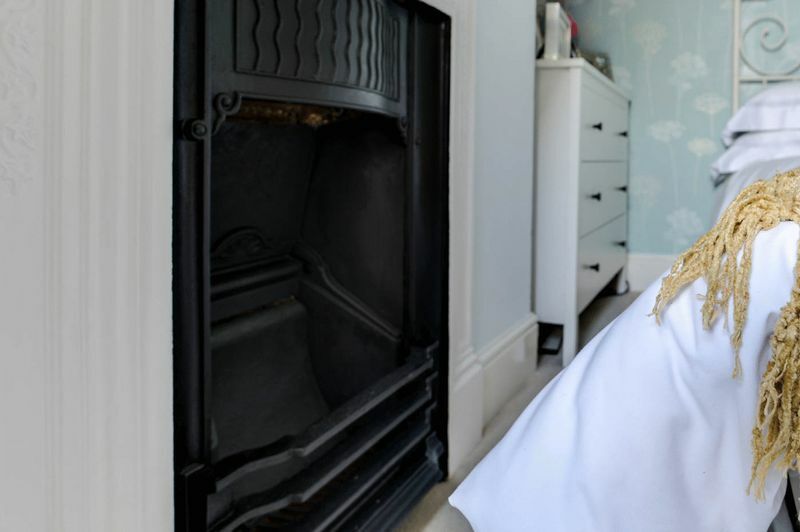 And then, retire with a drink to the cosy sitting room which is elegantly presented with a traditional atmosphere and a space saving vertical gas radiator adding some individuality. 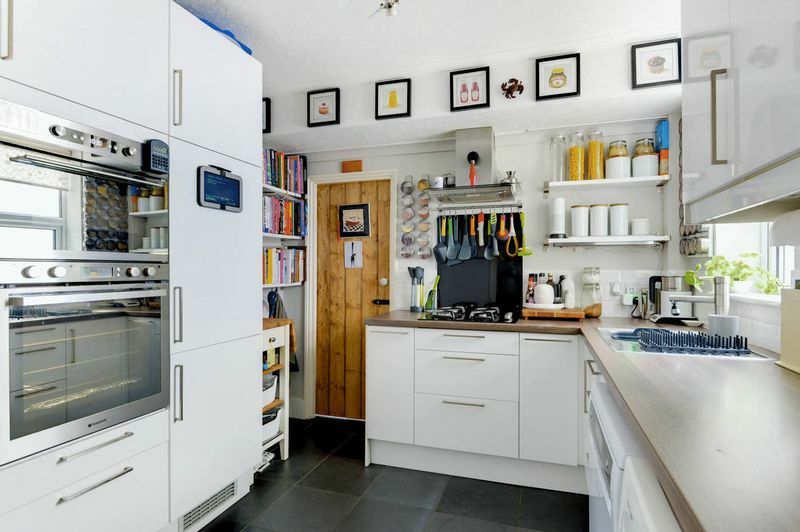 The kitchen is perfectly formed and offers a gas hob, appliance spaces for a dishwasher and washing machine as well as walnut effect work surfaces and white high gloss units and cupboards. 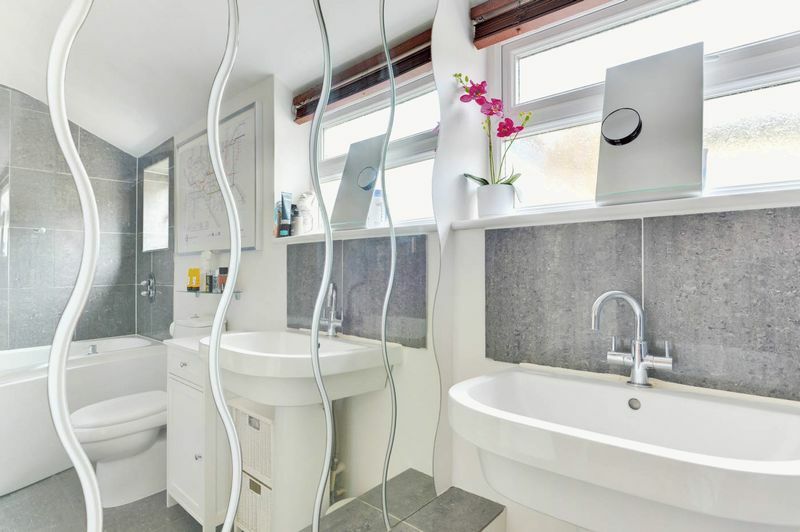 A door leads into the contemporary bathroom with bath and shower above with over-head and hand-held spray. 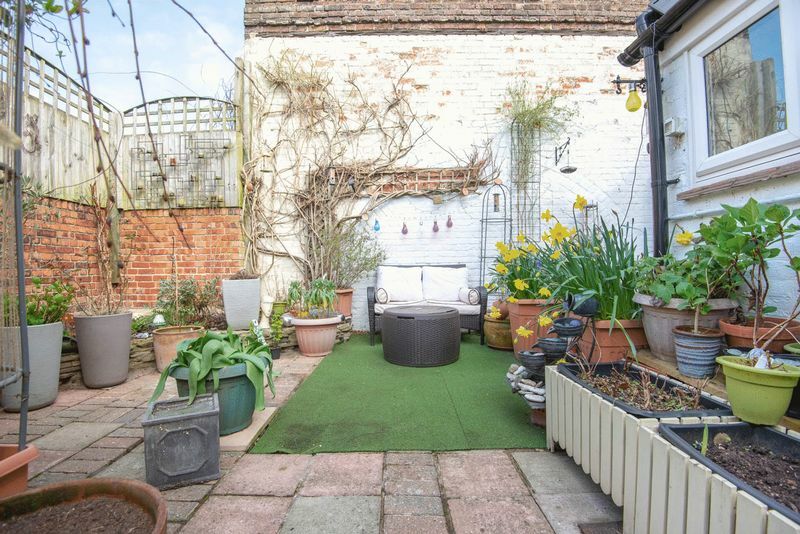 The suite is made complete with a wall mounted wash hand basin and low level W.C.
An oasis in town, the garden faces west and thus attains the setting summer sun. 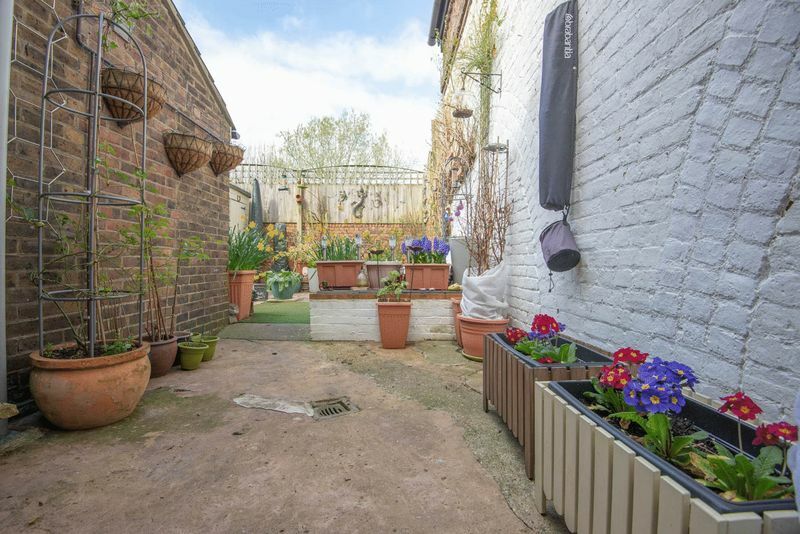 This is a private and secluded outside space, ideal to unwind when the weather delivers.